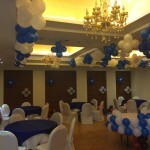 Madhuban offers great space and offers for exclusive birthday parties around the year. 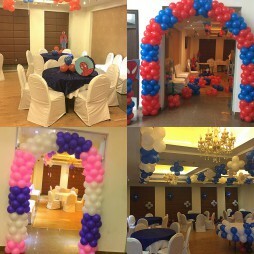 We have an in house catering team and offers a variety of dishes from a choice of popular cuisines. 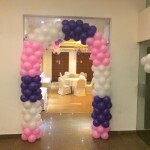 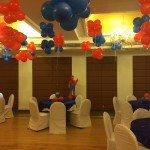 The event organizers at Madhuban specialize in all kinds of balloon decor and a different types of games for the little ones. 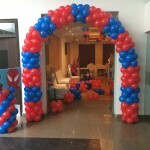 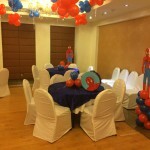 We do birthday parties upto a maximum of 150 persons and also have customized & kids menus for special events.